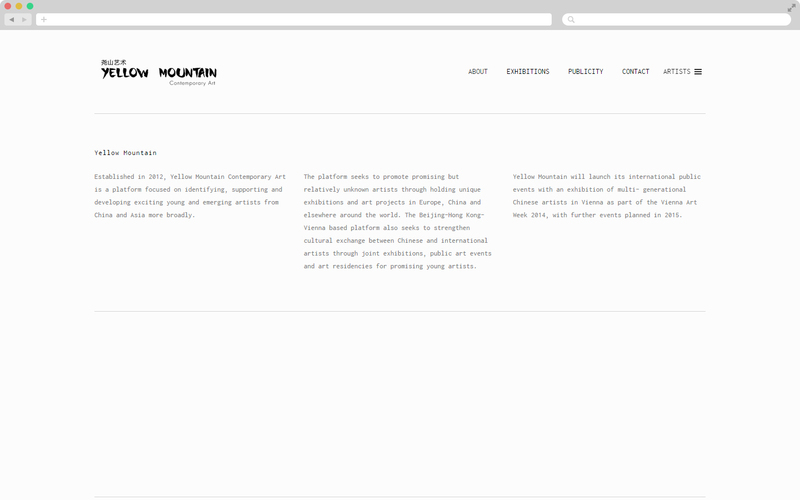 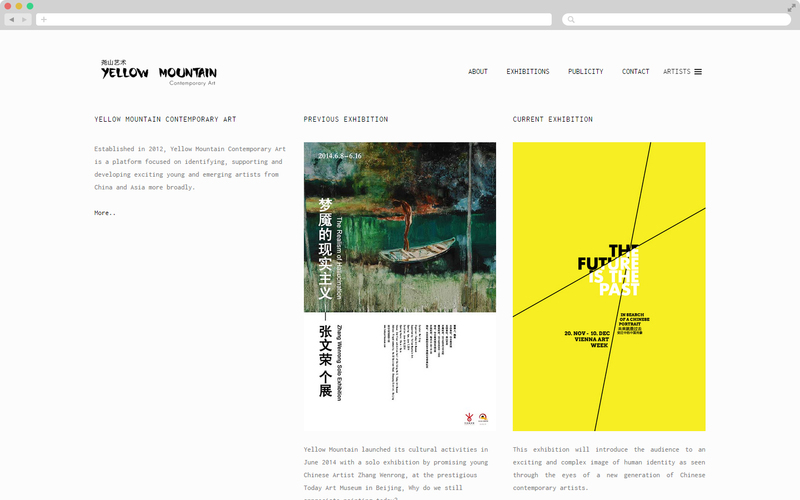 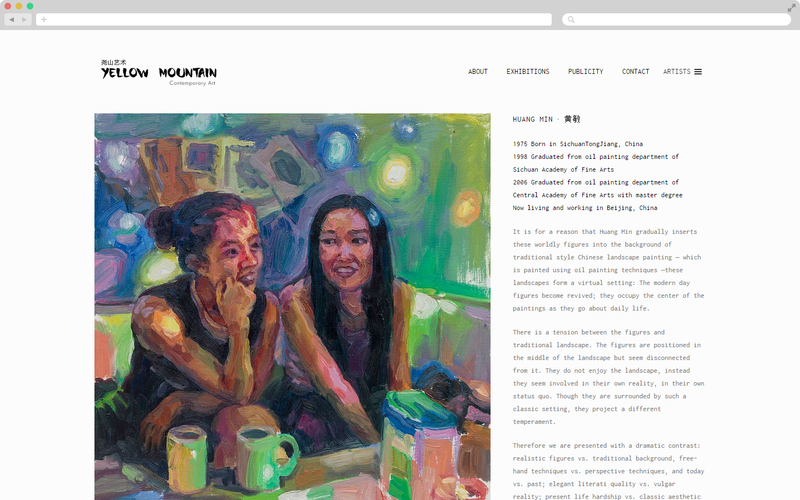 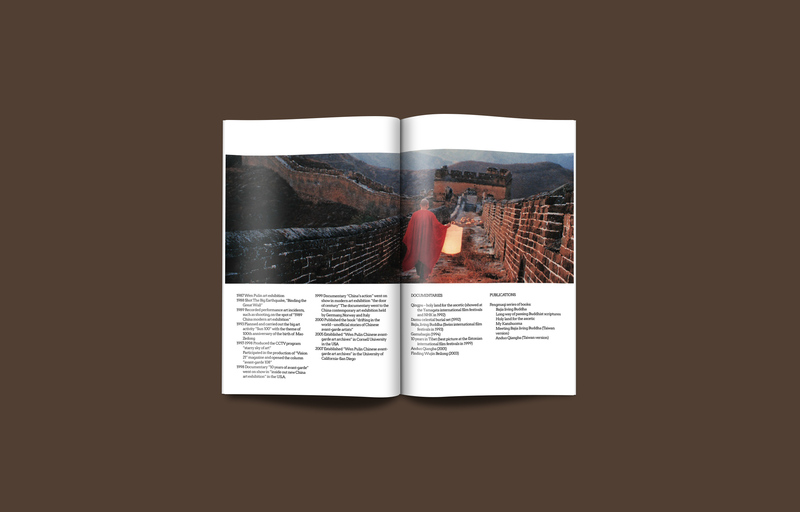 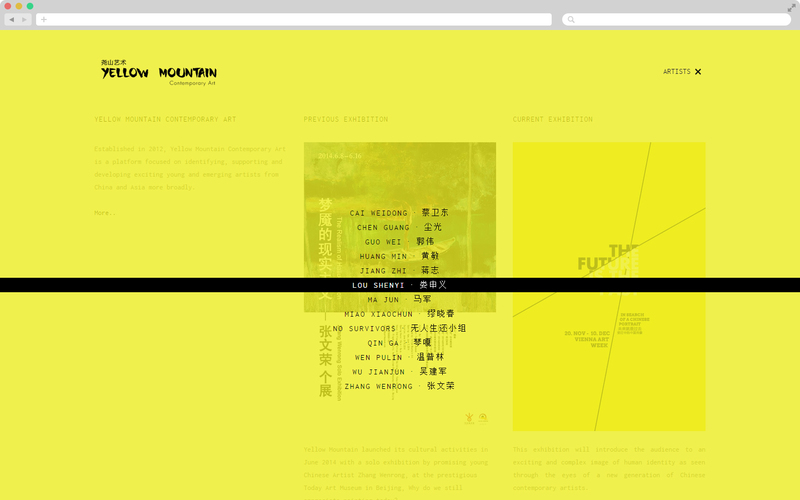 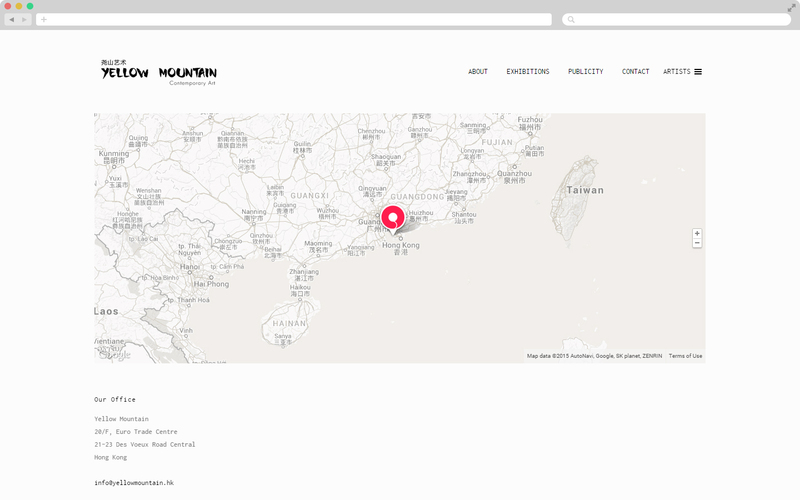 Established in 2012 and based in Hong Kong, Yellow Mountain Contemporary Art is a platform focused on identifying, supporting and developing exciting young and emerging artists from China and Asia more broadly. 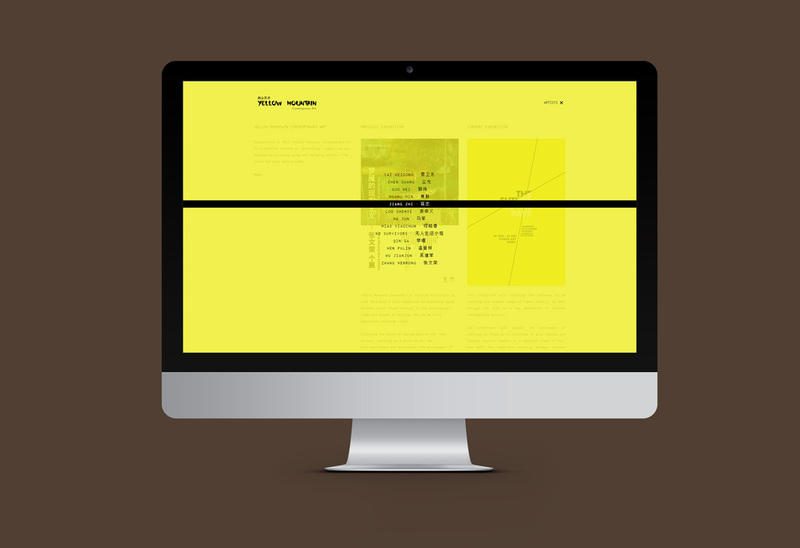 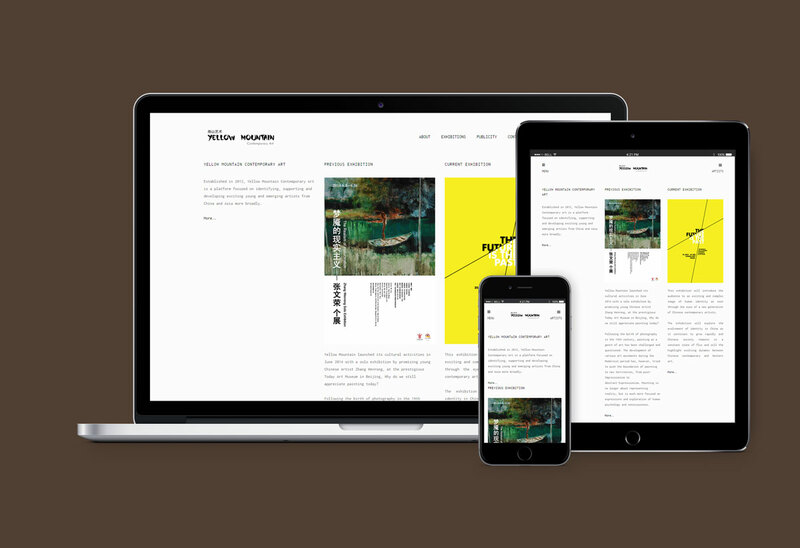 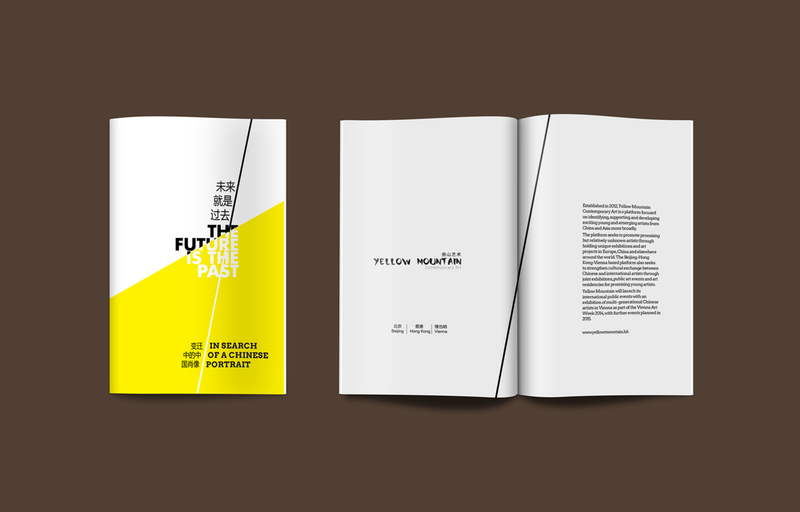 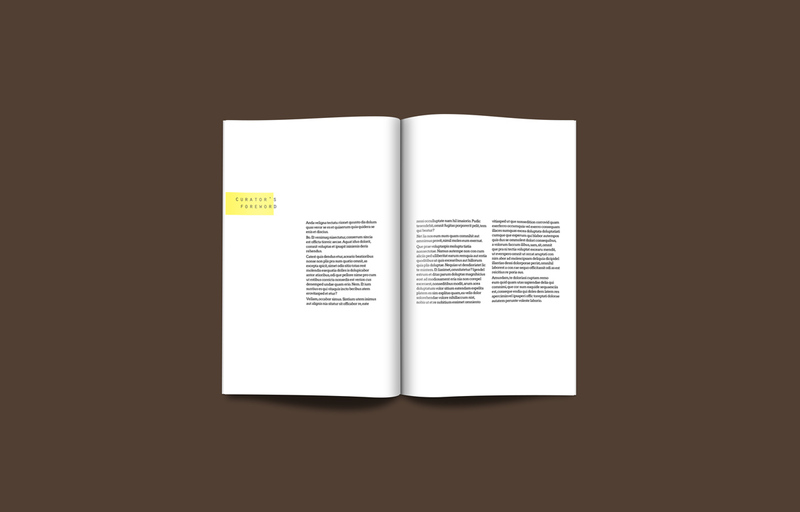 We developed the entire print visual identity for the Vienna Art Week 2014, where Yellow Mountain had a three-floor exhibition. 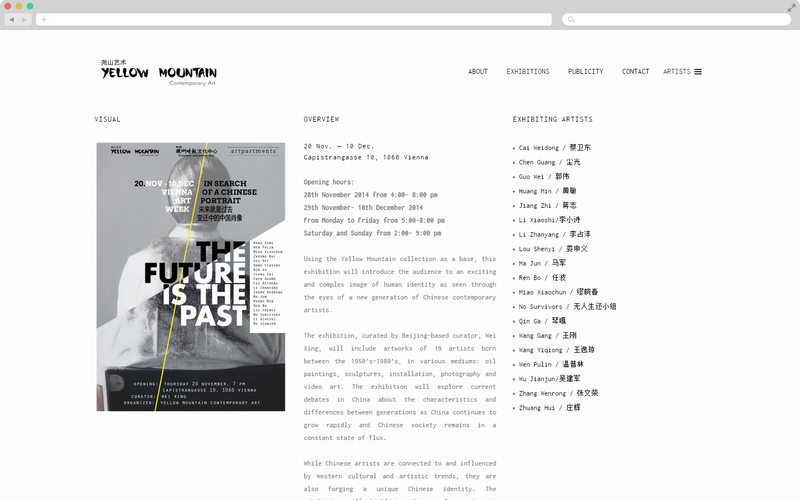 As well as the web database for its existing artists, events and informative content.